by MySimsFever Posted 28th Jul 2017 at 4:29 PM - Updated 29th Jul 2017 at 1:56 PM by MySimsFever : Added a 2nd version! It's undeniable that EA's Newcrest map is the laziest & most bland designed world map in the Sims 4 game and didn't represent the world enough for me and became messier after the color update, and thats why i used to barely use Newcrest... so after days of editing and testing the map in game i've finally finished the perfect map texture replacement! and wanted to share it. 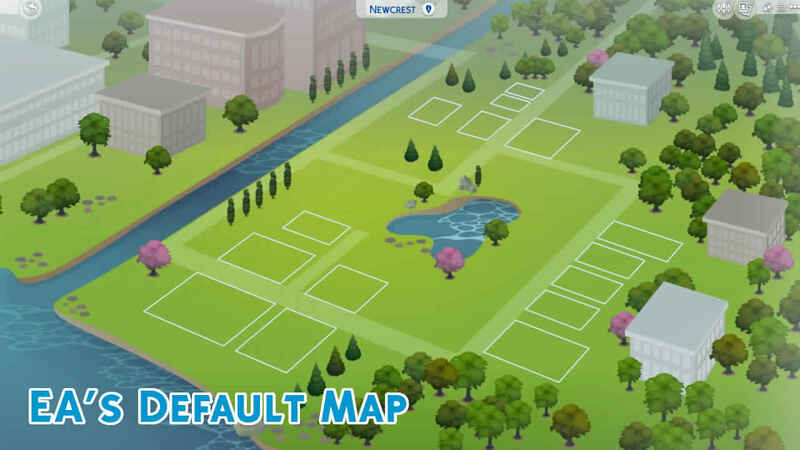 This replacement offers the original Newcrest layout with added details that represent the world more from buildings surrounding the area to the small river going around lots! 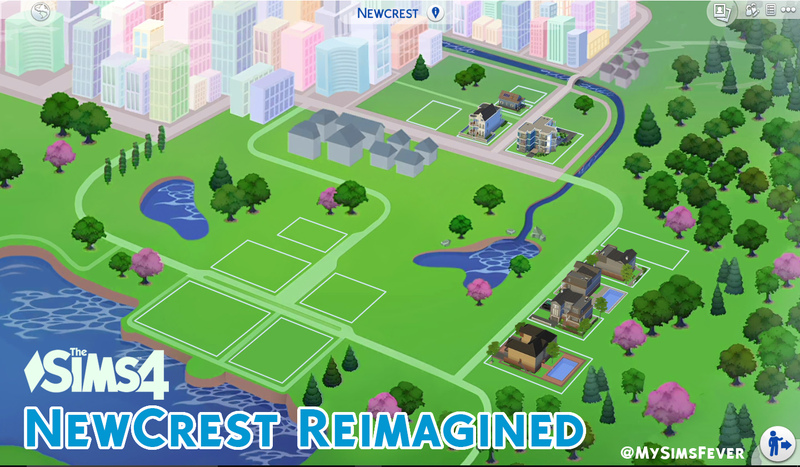 with more greenish & less yellowish grass and better road plans, that makes it feel like a brand new world. This map re-texture is based on Menaceman44 newcrest colored map. 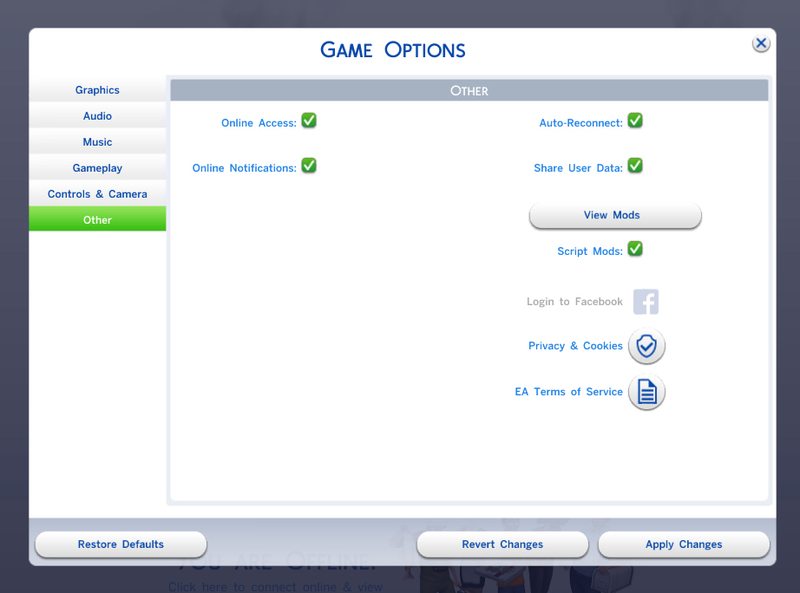 (found here: http://modthesims.info/download.php?t=581913) thank you so much! Other Newcrest Map mods that replaces the same instances mentioned above will conflict. Place the .Package file into your Sims 4 "Mods" Folder.